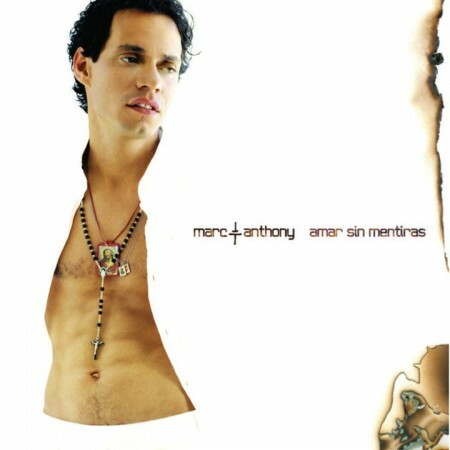 Amar Sin Mentiras is a latin pop album by Marc Anthony released in 2004. It also features the vocals of Jennifer Lopez. It won Best Latin Pop Album at the 2005 Grammy Awards. “¿Ahora Quién?” reached #1 on Hot Latin Tracks in 2004.